The International Snow Leopard and Ecosystems Forum came to a close with all twelve snow leopard range countries uniting to increase efforts to secure a future for the species and its habitat, on which hundreds of millions of people depend. The summit, which took place last week, set the stage for critical talks including the urgent need to tackle growing threats to snow leopards such as climate change and unsustainable infrastructure development. 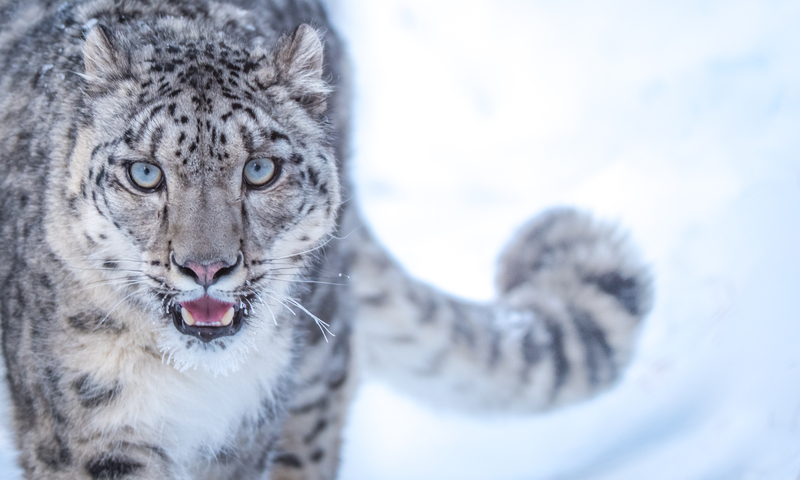 The International Snow Leopard and Ecosystems Forum came to a close with all twelve snow leopard range countries uniting to increase efforts to secure a future for the species and its habitat, on which hundreds of millions of people depend. 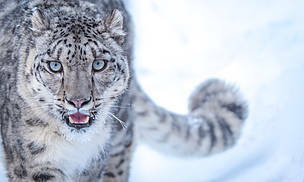 The summit, which took in Bishkek, Kyrgyzstan set the stage for critical talks including the urgent need to tackle growing threats to snow leopards such as climate change and unsustainable infrastructure development. Last week, range governments built on the ambitious goal set in 2013 to secure 20 snow leopard landscapes by 2020. It has been four years since these countries first brought the plight of this iconic species into the spotlight. Yet, as we pass the half-way point, there remain as few as 4,000 snow leopards and its habitat, which is home to the headwaters of 20 major rivers in Asia and known as the ‘world’s water towers’, continues to shrink. During the summit, Nepal showed the highest level of commitment towards snow leopard conservation by becoming the first country to launch its climate-smart snow leopard landscape management plan, which will be used as a model for other range countries to adopt. “Nepal has once again established itself as a leader in conservation, showing much-needed ambition despite facing some of the toughest environmental, economic and political conditions. It sends a clear message to the rest of the world that Nepal is fully committed to safeguarding the snow leopard and its habitat, on which millions of people depend,” said Ghana S. Gurung, Conservation Director at WWF-Nepal. The summit also highlighted that support for the snow leopard and its home isn’t isolated to the range countries across Asia. The UN Secretary General Antonio Guterres sent a strong message of worldwide support, along with a joint petition handover from WWF, Snow Leopard Trust and NABU, which had an unprecedented 202,349 signatories, including Academy Award-winning actor, environmentalist, and WWF-US board member, Leonardo DiCaprio and actress Megan Fox. “Even in the face of tough geographical and political differences, the drive to safeguard a future for the snow leopard is a shared vision worldwide. There is no doubt the coming years will prove critical for the survival of this iconic big cat. We’ve reached a pivotal point at which we need to see greater action in order to understand and protect the snow leopard and its vast habitat,” comments Rishi Kumar Sharma, WWF’s snow leopard lead scientist. With the whole world watching, WWF now urges all the range countries to bolster efforts; starting by signing the Bishkek Declaration to strengthen commitments and pave the way for more substantial action in securing 20 snow leopard landscapes by 2020.